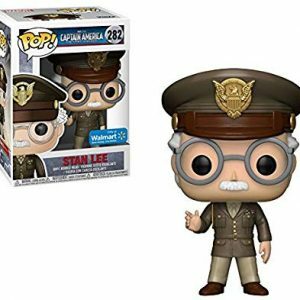 Stan Lee - Captain America: The Winter Soldier Cameo Pop! | FUN22032 - Home - EZStore – Shop, Ship, Enjoy! 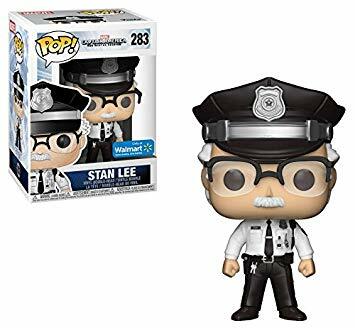 The Funko Stan Lee Pop Vinyl Exclusive Figure based on the movie Captain America. The Winter Soldier is an incredible Pop that’s absolutely essential to any true Marvel collection. SoThis Pop! features Stan the Man wearing his security guard uniform as seen in his cameo in Captain America because he is the Winter Soldier! 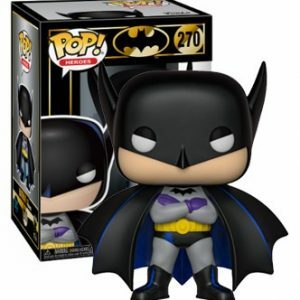 This latest addition of Pop! having features characters from the Spanish television series, Money Heist. With plans to pull off the greatest heist in recorded history, “The Professor” and his recruits will make great additions to your collection. No Marvel film is complete without a Cameo from comic-book hero Stan Lee and now you can add those cameos into your Pop! collection. This Pop! features Stan the Man wearing his army general suit as seen in his cameo in Captain America: The First Avenger. 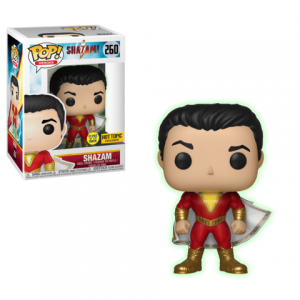 An incredible Pop! that’s absolutely essential to any true Marvel collection. Travel back to the 80s with Friends! This Friends Ross Geller 80’s Pop! Comes packaged in a window display box. 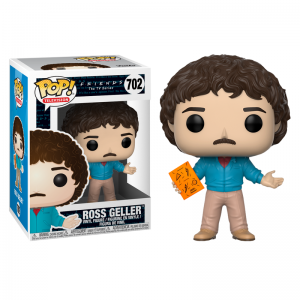 From Friends, 80’s Ross Geller, as a stylized POP vinyl from Funko! 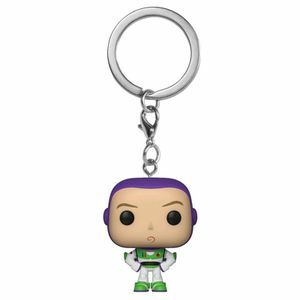 Stylized collectible stands 3 ¾ inches tall, perfect for any Friends fan! 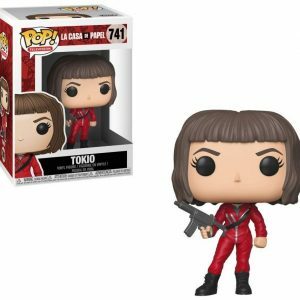 Collect and display all Friends POP! Vinyls! This toy is not suitable for ages under 3 years. It contains one or more of the following items marbles; or small parts.